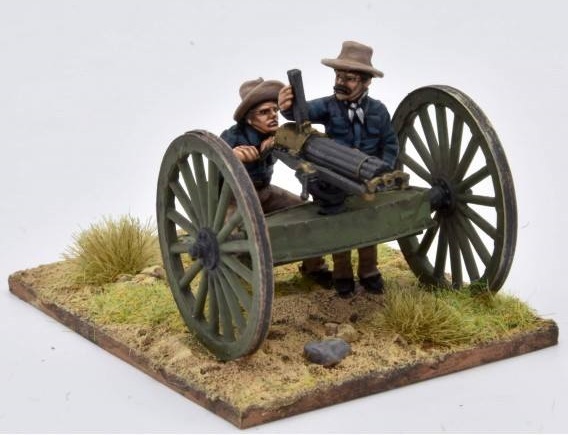 Empress releases a US gatling and officers in 28mm for the 1898 Hispano-American War. These are 1898 Miniaturas, not Empress. Empress is merely a dealer. 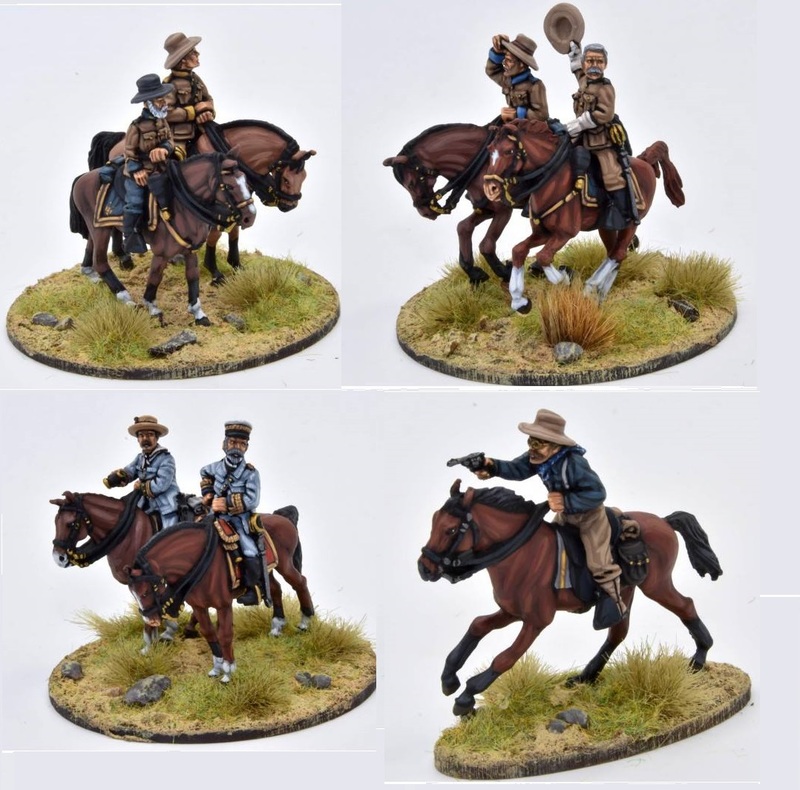 Shame they're not in my scale, but those horses might be worth a second look… Shame that they're not available separately from their riders!